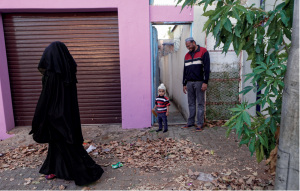 Metropolitan Nomads: A Journey through Joburg’s Little Mogadishu is a collaborative project that documents – through interviews, photographs and video recordings – daily life in Mayfair, a suburb of central Johannesburg and a major hub for Somali migrants. 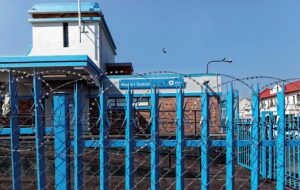 The neighbourhood has transformed into a “little Mogadishu” where Somali migrants, as urban refugees, renegotiate their cultural practices in a foreign, metropolitan context. Here spaces and customs that were left behind are recreated in the daily life of the neighbourhood where collective stories of migration and survival interweave with the individual desires and hopes of seeking a better life outside a country shattered by decades of internal conflict. This collaborative project was born in 2015 during the last year of Nereida Ripero-Muñiz’s doctoral research on the dynamics of identity construction among Somali women in Nairobi and Johannesburg. The aim of the joint project with the documentary photographer Salym Fayad was to visually document the everyday lives of Somalis inhabiting the streets of Mayfair for an exhibition at the Anthropology Museum of the University of the Witwatersrand. 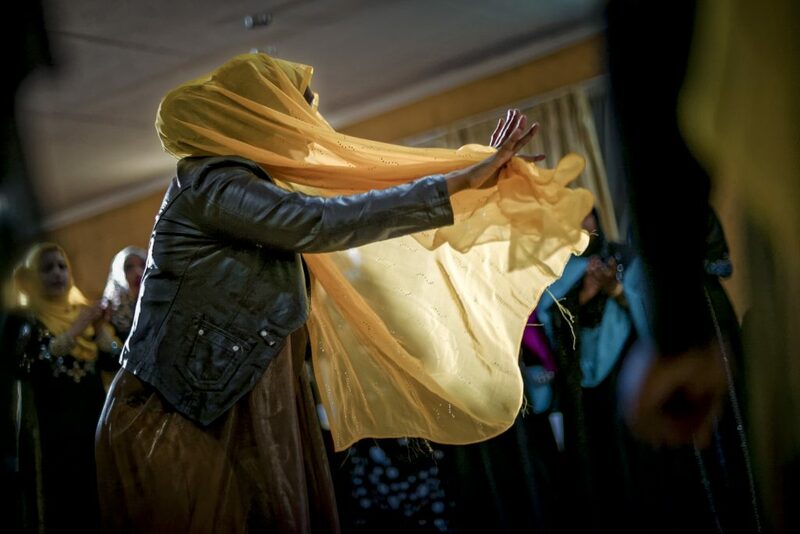 One of the objectives of this project was to move beyond the prevailing representations of Somalis and present a different scenario which uncovers how Somali migrants, as urban refugees, renegotiate their cultural and religious practices in a foreign, metropolitan context. 0 Comments on "Metropolitan Nomads: A Journey through Joburg’s Little Mogadishu (2014)"